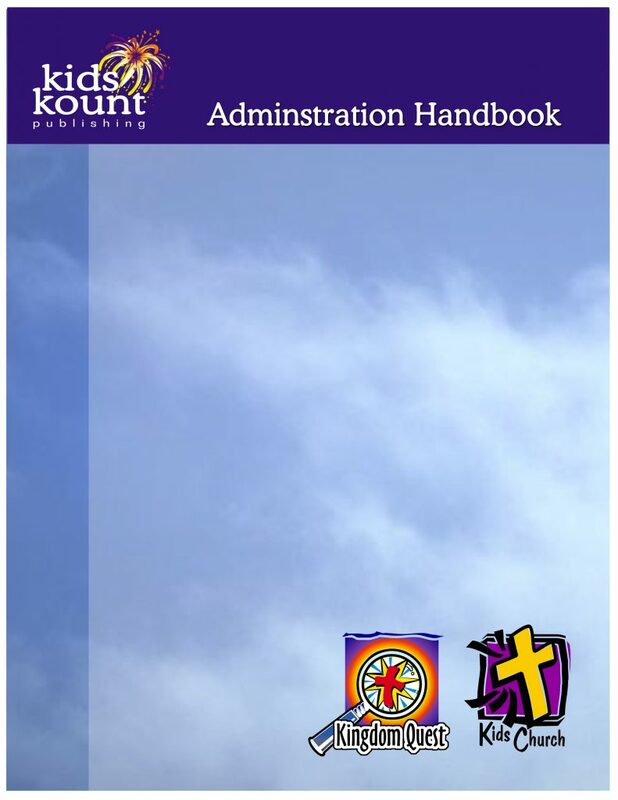 This handbook is helpful for those who oversee children’s ministry whether that person is staff or volunteer. It provides a variety of topics that need consideration and is easily adapted and edited for your individual church’s application. It prompts administrators to consider items like safety and security, facility improvements, policies and more. Matters of volunteer enlistment, training and appreciation are presented in ways that help leaders develop their own strategies. Some churches have clipped the Administrators Handbook on one side of a binder and on the opposite side placed The Ministry Partner Handbook. Check out the Table of Contents to see what’s all included. Download Now and get started on a new level of organizing your ministry!